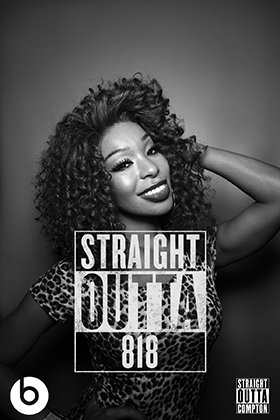 Straight Outta Compton Movie Premiere! 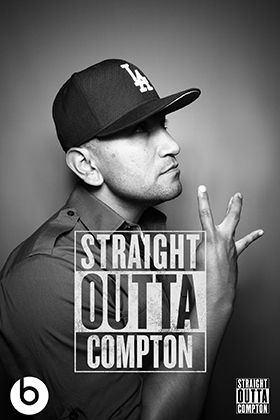 Beats Music tasked Lensley with designing a custom photo booth experience for guests at the Straight Outta Compton movie premiere in Los Angeles. 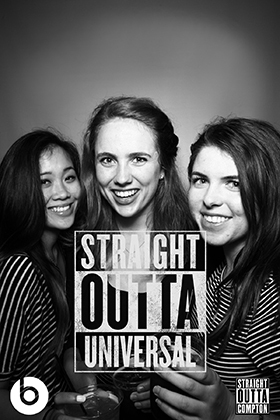 NBC Universal’s guests were able to take a high contrast black and white photo in the style of the movie ad campaign and apply a custom overlay repping their ‘hood of choice. Lensley deployed 8 photo booths throughout the party space at Microsoft Theater, allowing everybody to get a chance to take their signature photo commemorating the event.